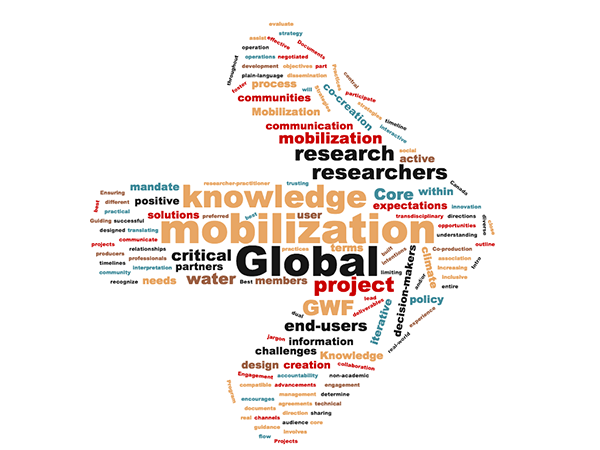 Knowledge Mobilization (KM) comes in all shapes and mixes, from briefing notes to workshops; community engagement to co-creation of research questions. 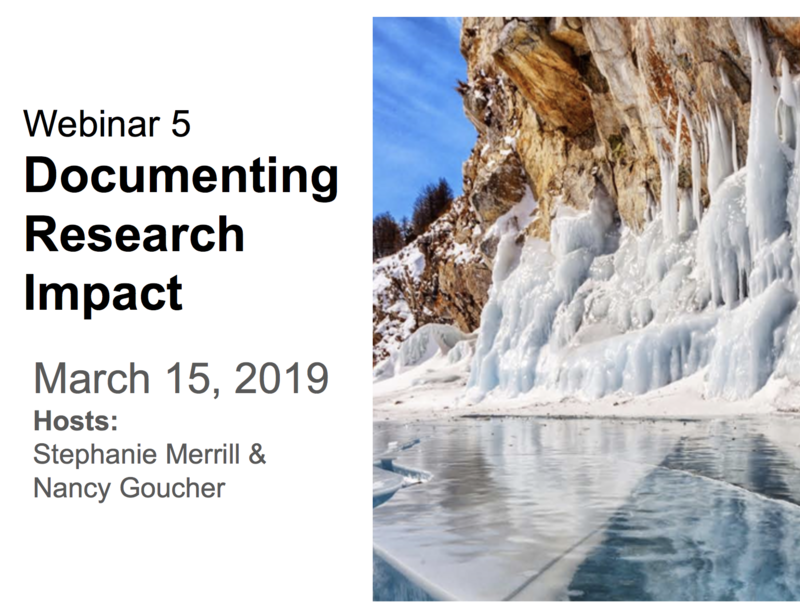 Learn how through the KM Webinar Series. 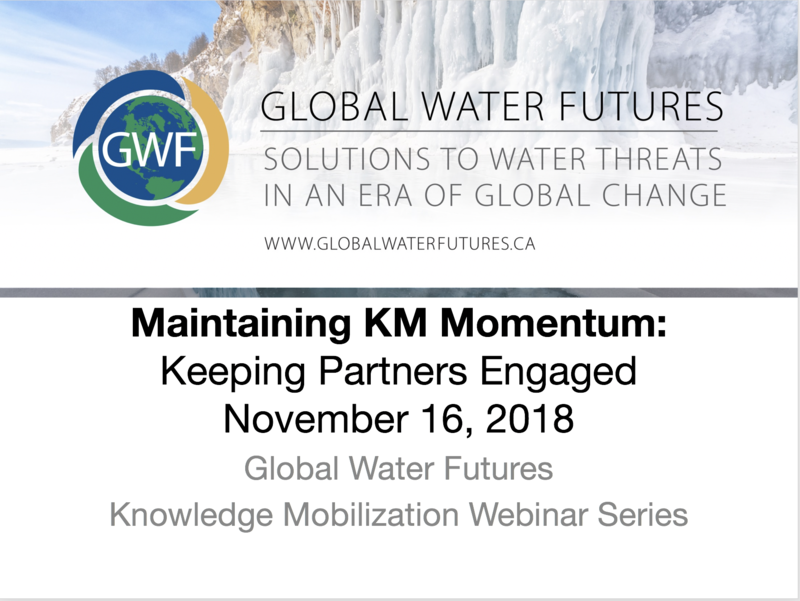 Starting in October 2018, the new KM Webinar Series will cover a variety of topics to help you harness the power of KM to ensure your project makes a lasting impression. 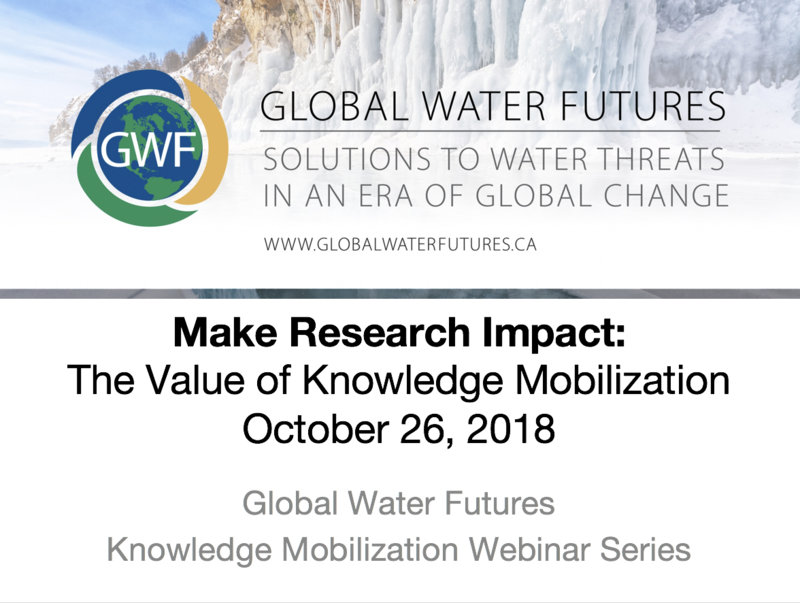 The KM Core Team is hosting a series of webinars to increase awareness about the value and principles of KM. 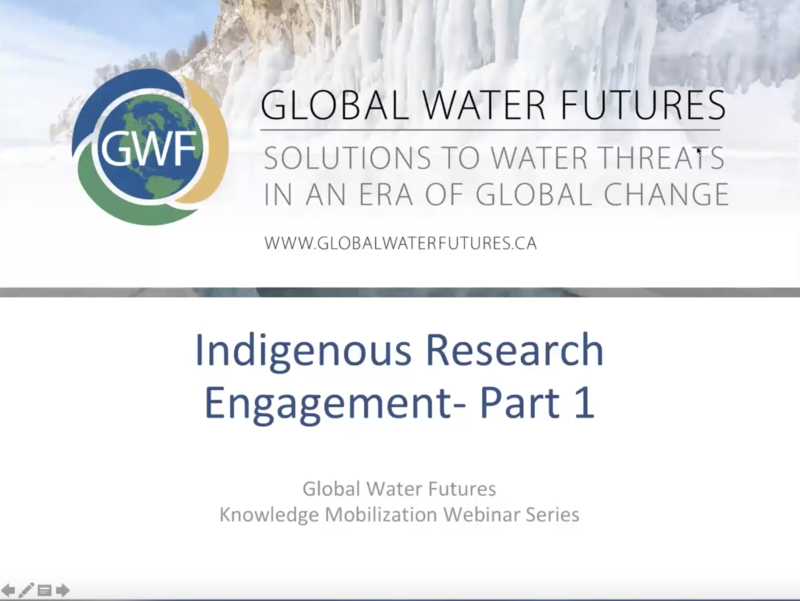 Aimed at students, young professionals, researchers and PI’s in the GWF network, the webinar series will provide content that touches on various elements of KM, share examples of successful initiatives in action, and discuss and troubleshoot common challenges that arise across the network. can even help with your yearly reporting!